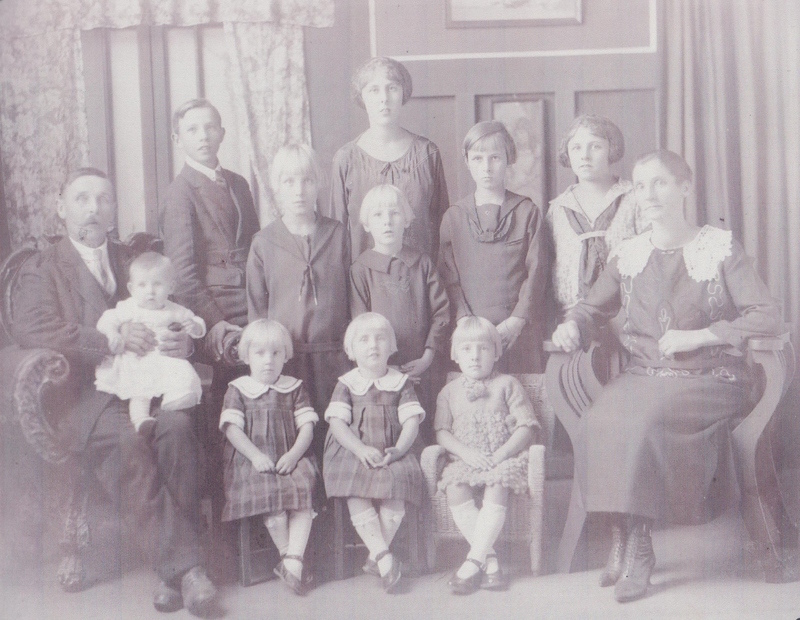 A photo of the Halvar Sederbarg family. Halvar and Anna Sederbarg came from Sweden to Canada in 1909. 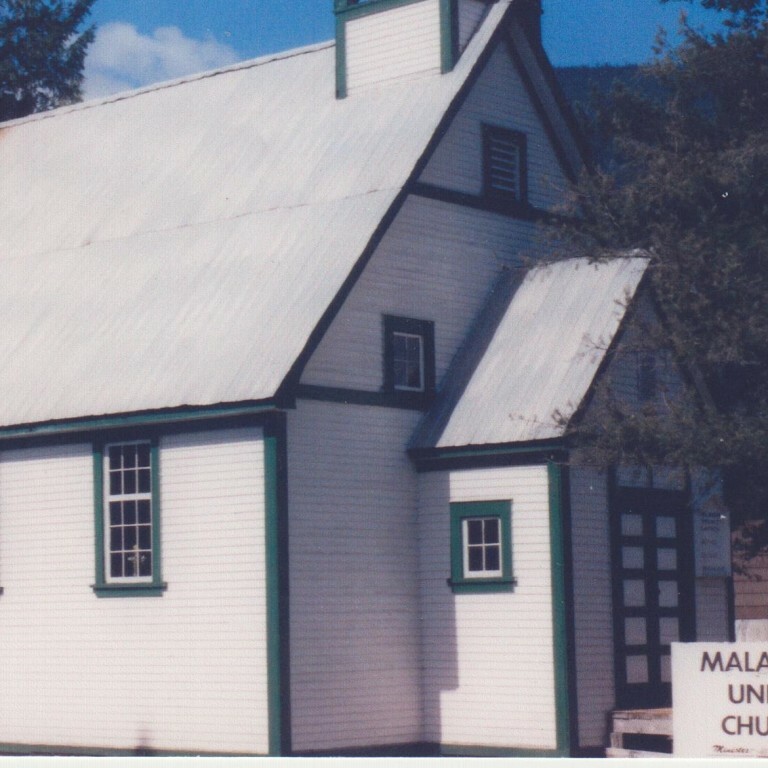 They settled in Malakwa in 1910. 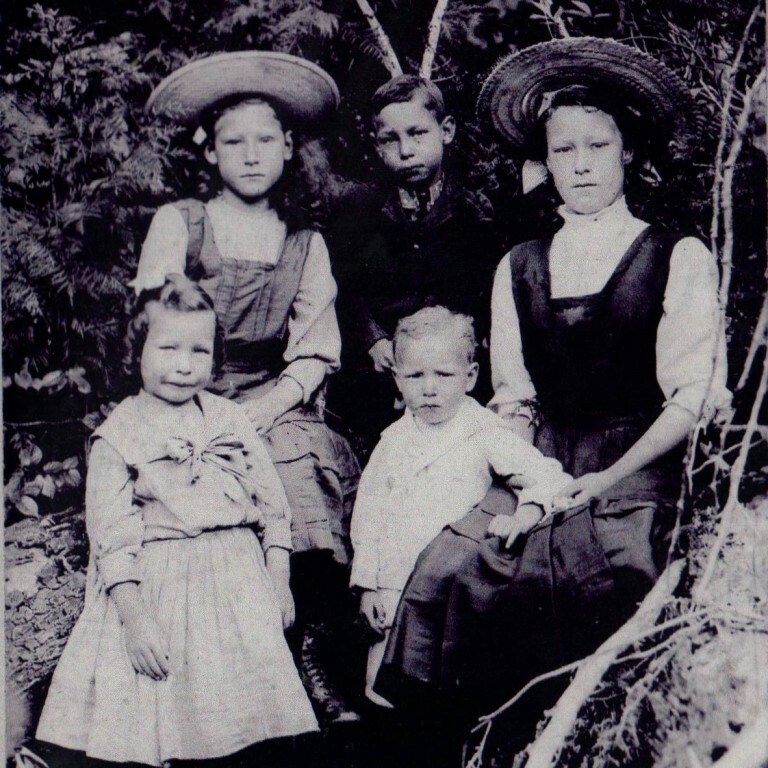 This photo was taken in Revelstoke in October of 1924. Halvar Sederberg 1876 – 1954 and Anna 1886 – 1926. Children Mary, Vendela, Alma, Selma, Doris, Fred, Evelyn, Olga, Lydia, Victor. 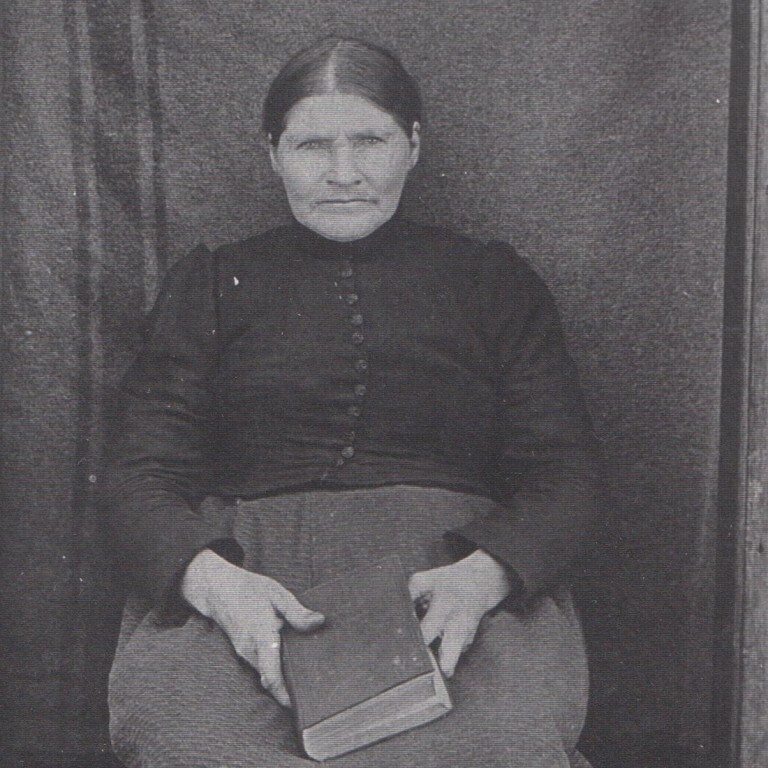 Anna Sederberg was the first person buried in the Malakwa Cemetery.